With Notability, you can type or write notes, edit PDF documents, and add audio recordings to your documents. Click here to see how a 3rd grade class used Notability. 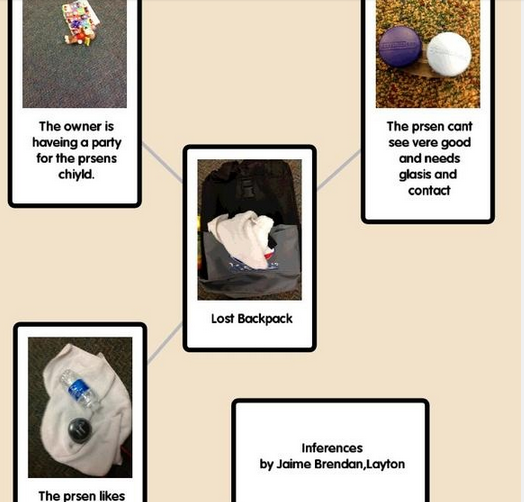 Popplet is a graphic organizer that uses words and pictures to make a mind map. Tools 4 Students offers 25 different graphic organizers, including KLW charts, Venn diagrams, and sequencing.